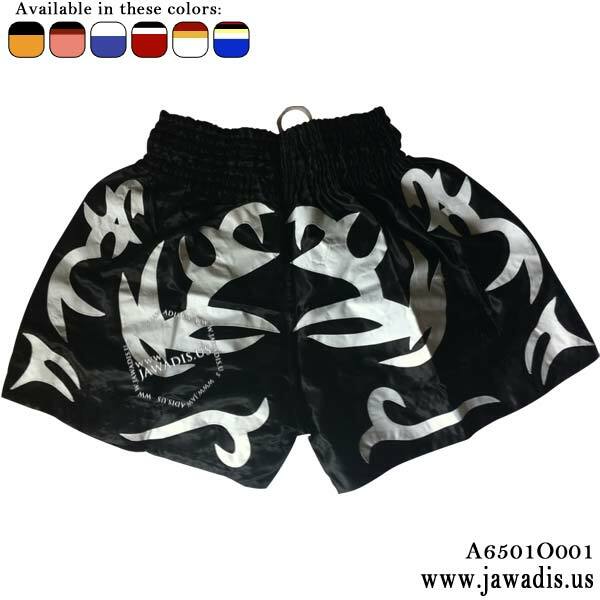 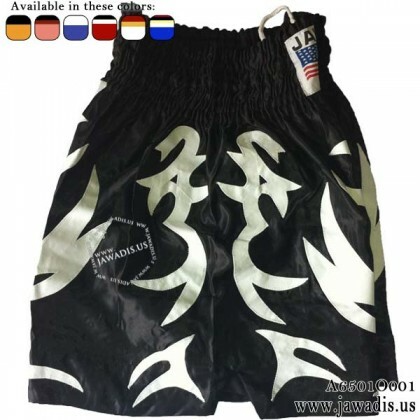 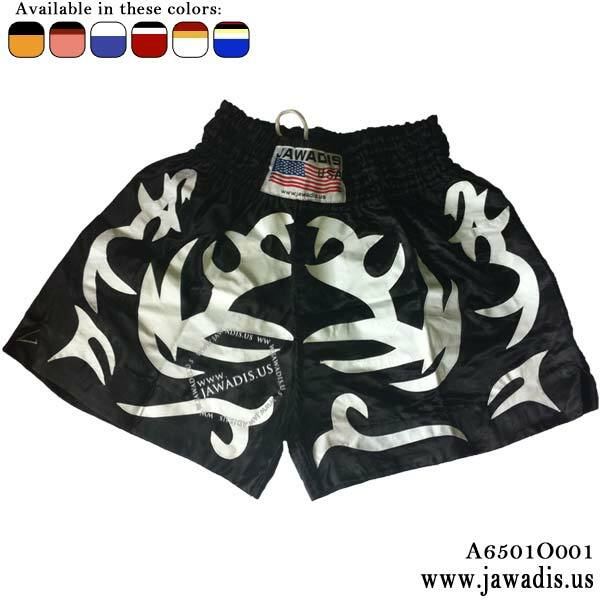 Take comfort and style to the next level with specifically engineered and constructed Jawadis black muay thai shorts. 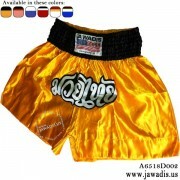 Featuring elastic waistbands for maximum comfort and snug fit without restricting movement. Outstanding design with Tattoo patterns stitched on both side of shorts. 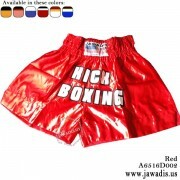 Light weight, sweat free and quick dry. 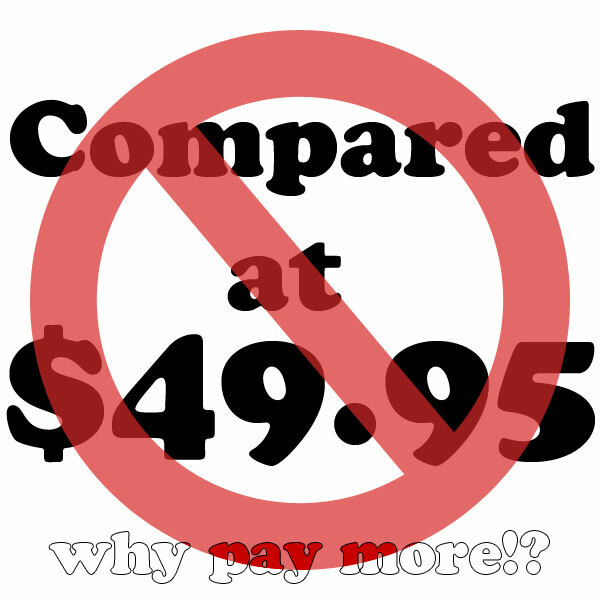 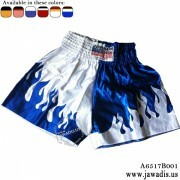 Shorts length from top of waistband to base of shorts is 16.75"
Why pay more? 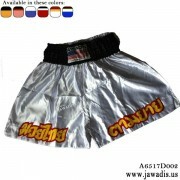 Cheap muay thai shorts.